These contemporary sunglasses from leading designer Marc Jacobs will be great for anyone who wants to enjoy the outdoor sunshine this summer. 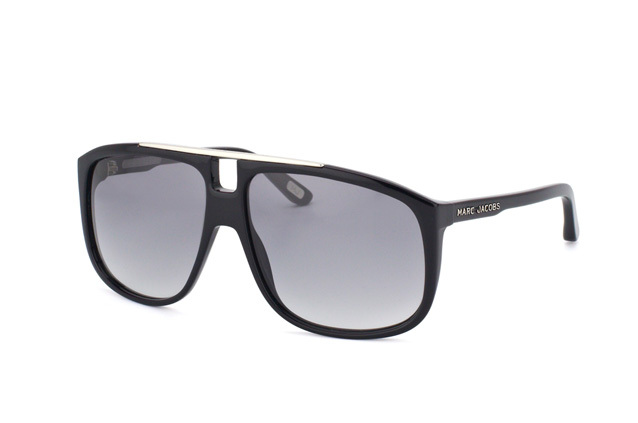 From the beach to music festivals, these stylish glasses will provide great protection and good looks at the same time. 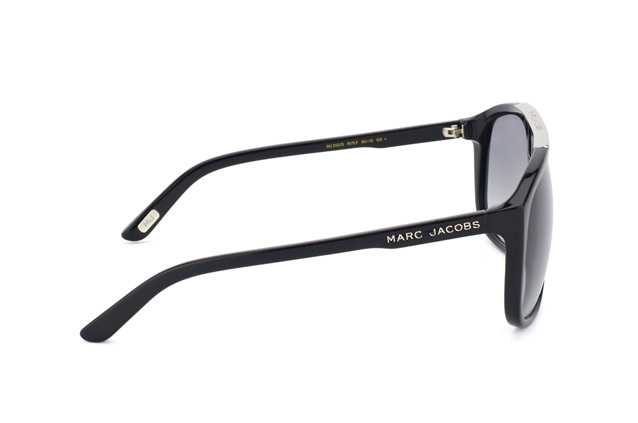 The Marc Jacobs MJ 252/S 807 LF sunglasses have a black plastic frame which is flat across the top, creating a futuristic look. 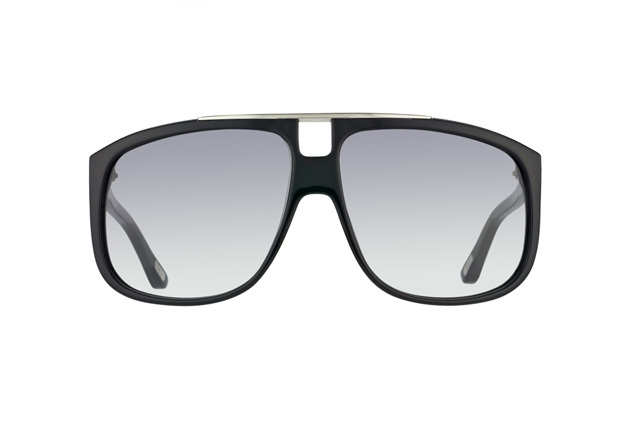 The lenses are a cool grey gradient, and the glasses have a medium weight of 39g. The frames deliver a stable fit which will feel comfortable at all times and the lenses also deliver high quality UV protection. At Mister Spex, you can find the leading brands of sunglasses to choose from, including a huge number of designs from the experts at Marc Jacobs. You can also try them on and send them back without any problems within 30 days.